Listen to a special one-hour broadcast by the art radio station Resonance FM, devoted to the upcoming edition of Brussels-based festival Schiev and the SHAPE dimension of its programming. 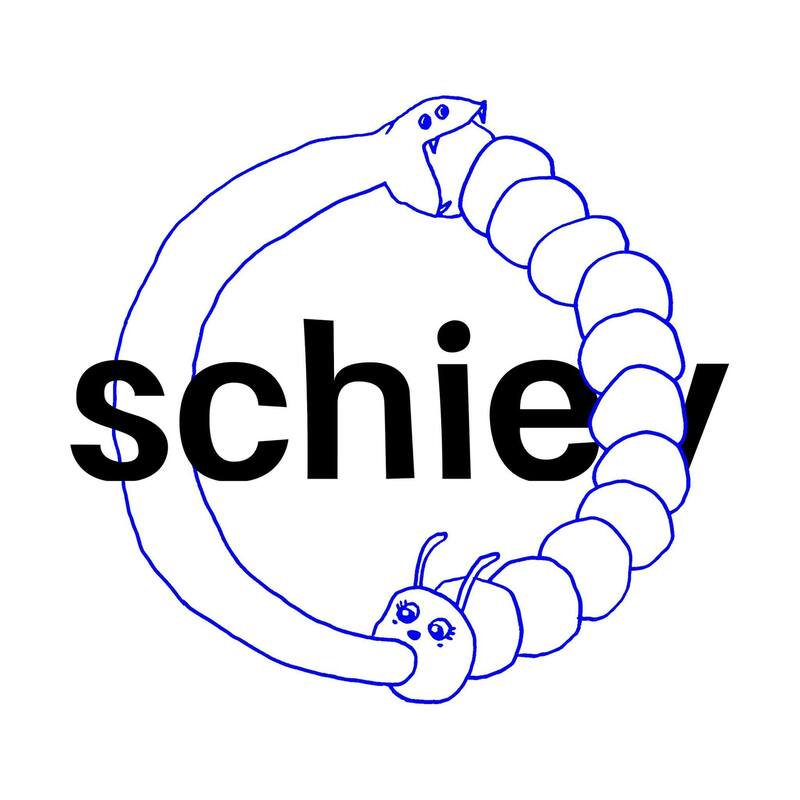 Schiev is a Brussels-based music festival which offers a broad vision of avant-garde pop music while trying to make it accessible to the widest possible audience. The festival aims to showcase an eclectic line-up of innovative Belgian and international projects and to present them in an easygoing and relaxed atmosphere. This show goes through SHAPE Platform’s artists that have been selected for the third edition of Schiev, which takes place on 10, 11 and 12 November, Beursschouwburg, Brussels.